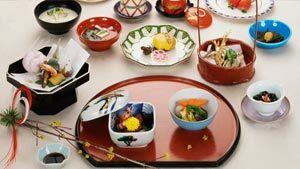 Discover Traditional Japan at Hoshino Resorts OMO5 Tokyo Otsuka! I stayed in Hoshino Resorts OMO5 Tokyo Otsuka hotel, recently featured in Vogue-Japan! 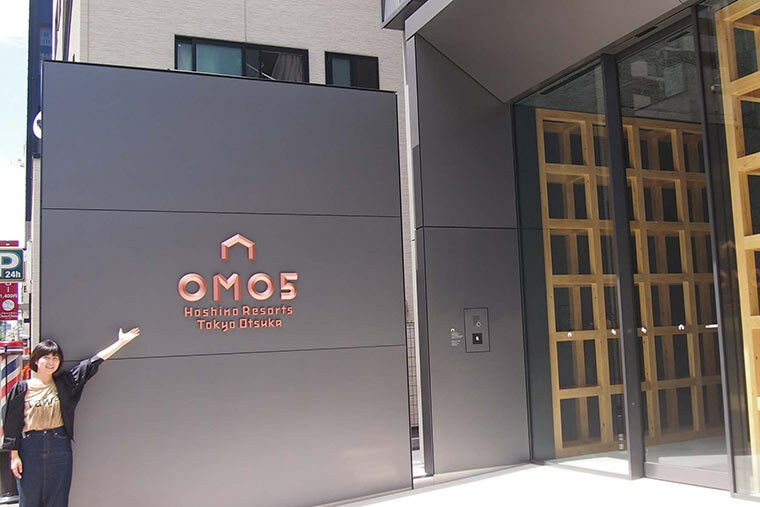 Hoshino Resorts OMO5 - Tokyo Otsuka opened in May of 2018 in Otsuka, Tokyo. 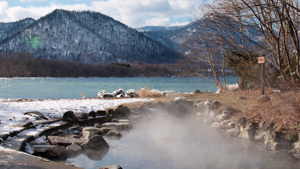 Hoshino Resorts is a popular company in Japan that operates luxurious hot springs hotels and resort hotels all around the country. 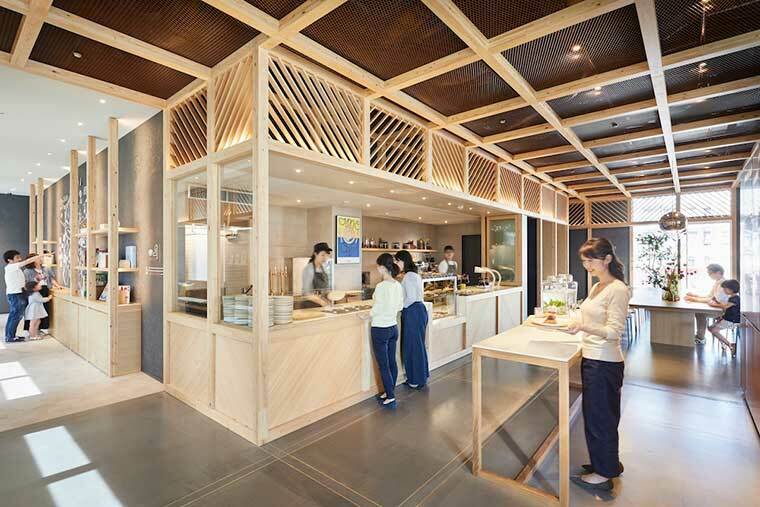 Hoshino Resorts OMO5 Tokyo Otsuka is built on the concept of an urban sightseeing hotel that doesn’t stop at just sleeping but lends your trip a heightened excitement. It has a lot of features that will thrill you! In this article, I’d like to present to you some of these exciting qualities. What kind of neighborhood is Otsuka? In fact, it’s a well-kept secret, close to principal sightseeing spots! 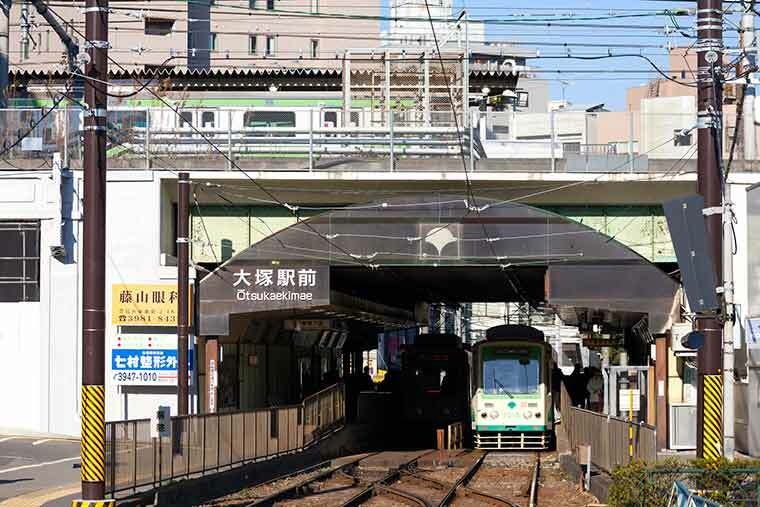 Otsuka Station, where Hoshino Resorts OMO5 Tokyo Otsuka is located, is a station on the JR Yamanote Line. 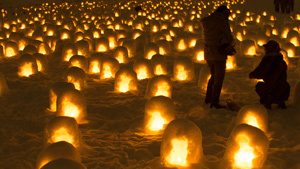 It can be reached in less than one hour by train from both Haneda Airport and Narita Airport. 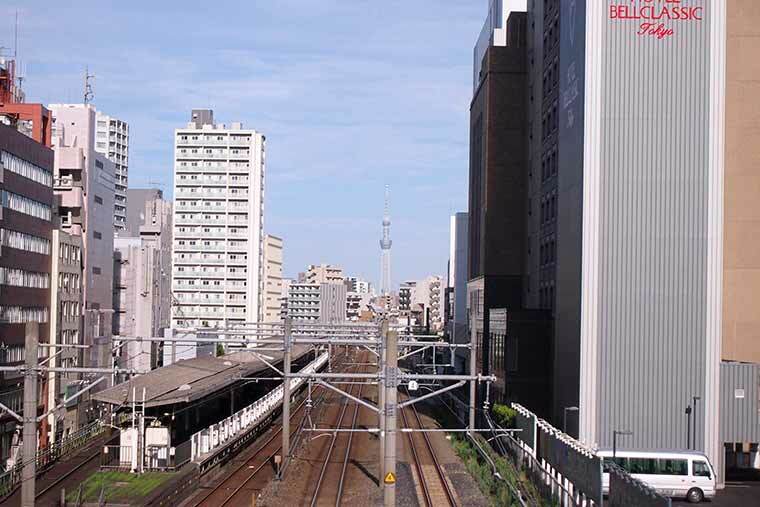 Located between Ikebukuro and Sugamo, Otsuka is convenient for trips to Akihabara, Tokyo, Shibuya, Shinjuku and other locations. They can be reached in just about 20 minutes! 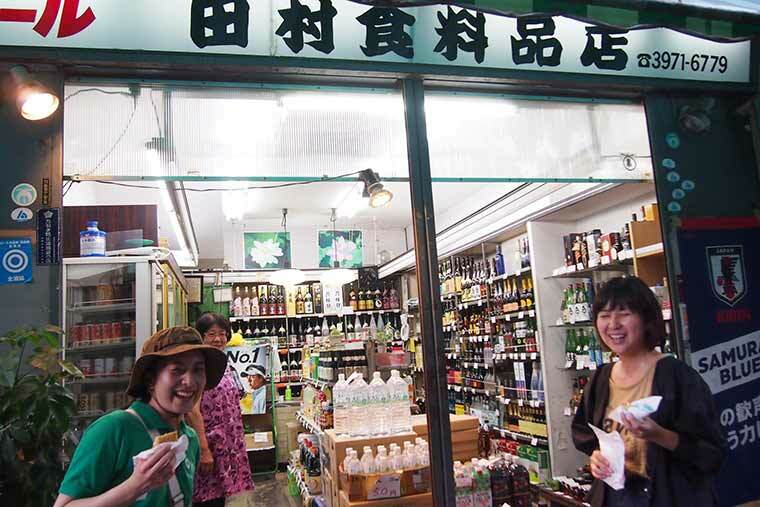 Other popular areas of Ginza and Asakusa can be reached in about 30 minutes. The first thing that catches your attention upon entering the hotel is the incredibly stylish lounge, OMO Base. Breakfast area by morning, café during the day, and bar by night, OMO Base combines all three into a lounge that can be used for any purpose. 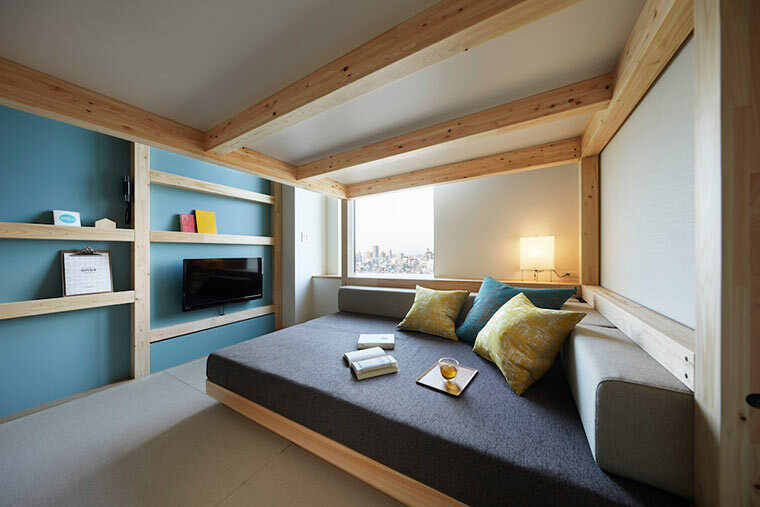 The YAGURA Room, a homey room at your destination. The YAGURA Room, which I’m introducing today, is offered at pricing plans starting from ¥6,297 per person* (for 2 guests per room, tax not included). 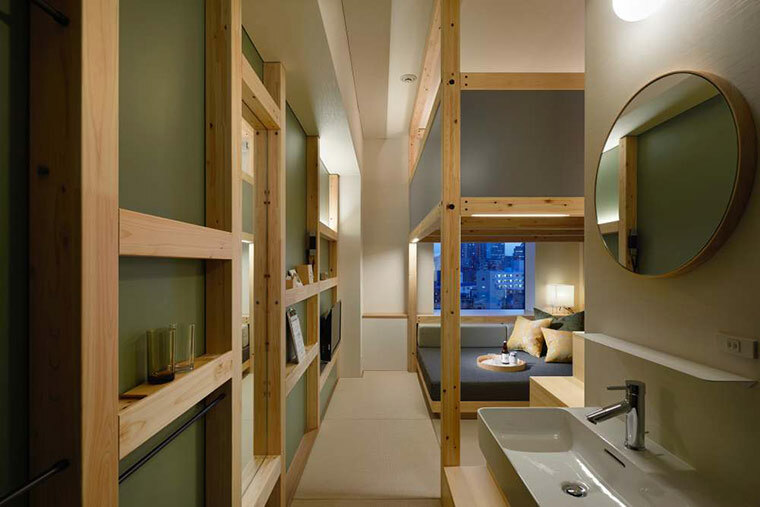 A 「yagura」, or watchtower, is built into the room to divide the space in two, giving you the sense that you have an entire extra room at your disposal. The ceiling is also high, banishing any sensation of confinement. * This is the lowest room rate per person as of August 2nd, 2018. Please be aware that this rate may differ at the time you make a reservation. This space is very much like a secret fort! Once you’ve laid in a supply of drinks and tasty snacks and gotten the flow of girl-talk started, there’s no doubt you’ll have a grand time. The upper sleeping area is bathed in light from a window and has plenty of room to sit upright, making for a relaxing and comfortable space. The separate bath and toilet will surely please. 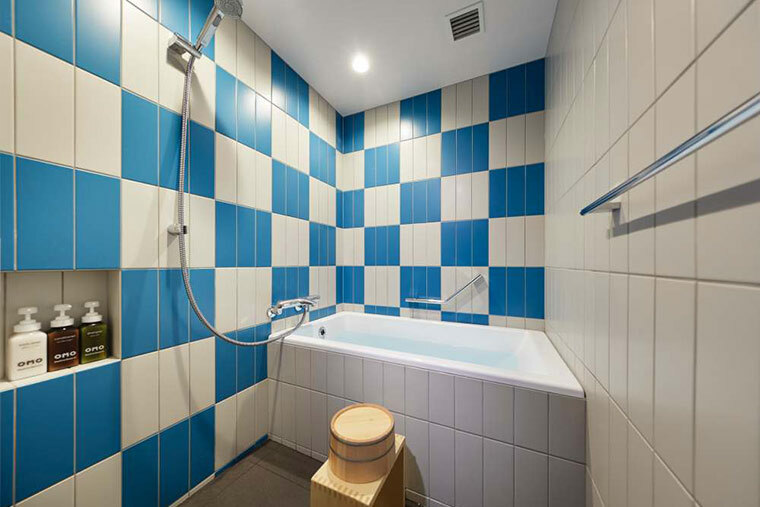 You can enjoy bathing at your own pace in the ample space. It’s always nice to soak in a tub when you’re worn out from traveling about, isn’t it? The hotel interior is packed with OMO Design! 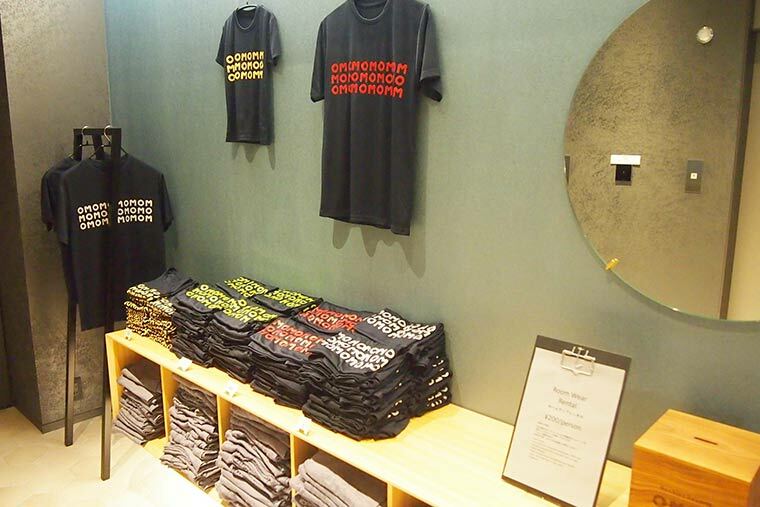 Laid out in the elevator lobby, these shirts and trousers are loungewear available to rent for ¥200. 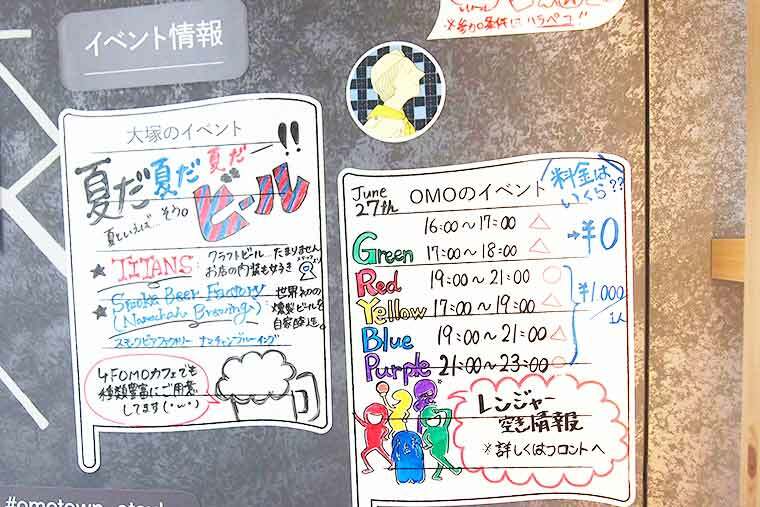 I think the design of the t-shirt, decorated with the OMO logo, is so cute! 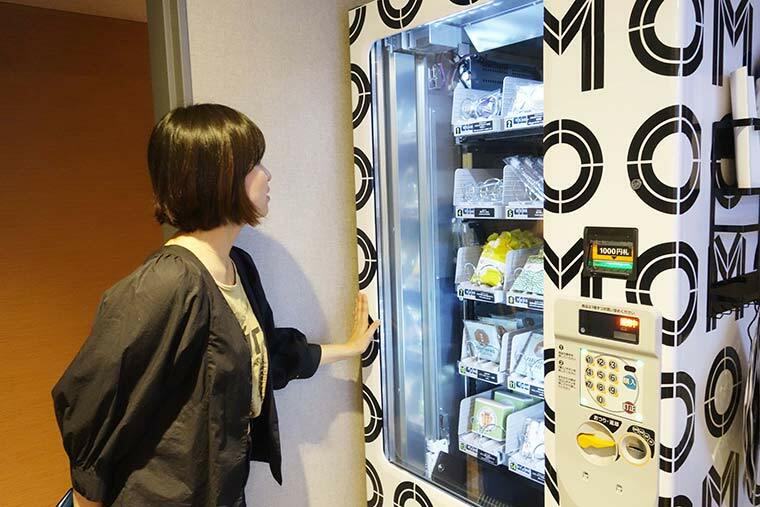 There’s even a vending machine that sells amenities such as skincare sets and bath powders…! Items of their signature design are scattered throughout the hotel to please the eye. 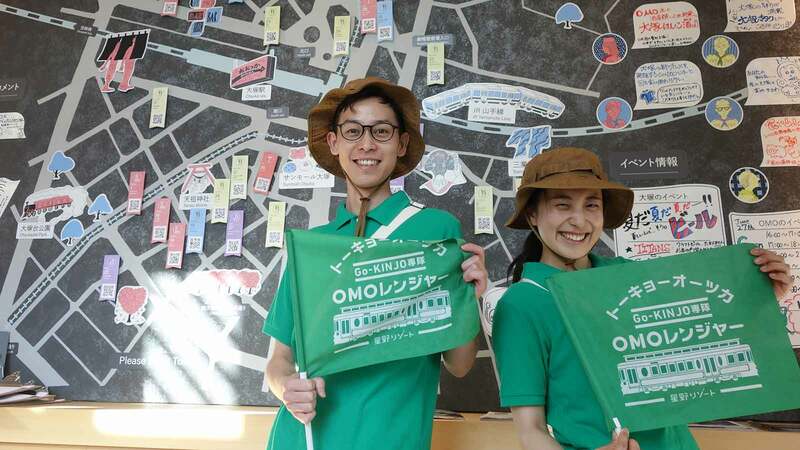 What thrilled me the most during my stay was being shown around by the Neighborhood Specialist Team, the OMO Rangers, as I walked around Otsuka! 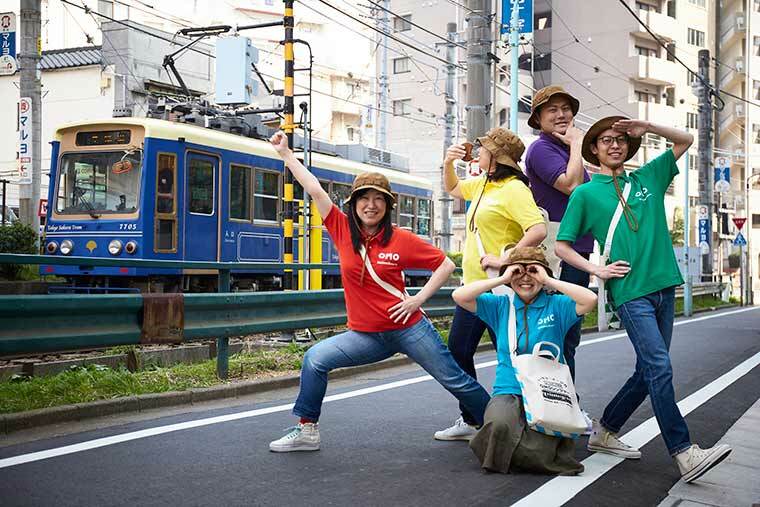 The OMO Rangers, 「played」 by members of the hotel staff, come in green, red, yellow, blue, and purple, with each of the five colors standing for their particular specialties. OMO Rangers can speak English and Japanese. 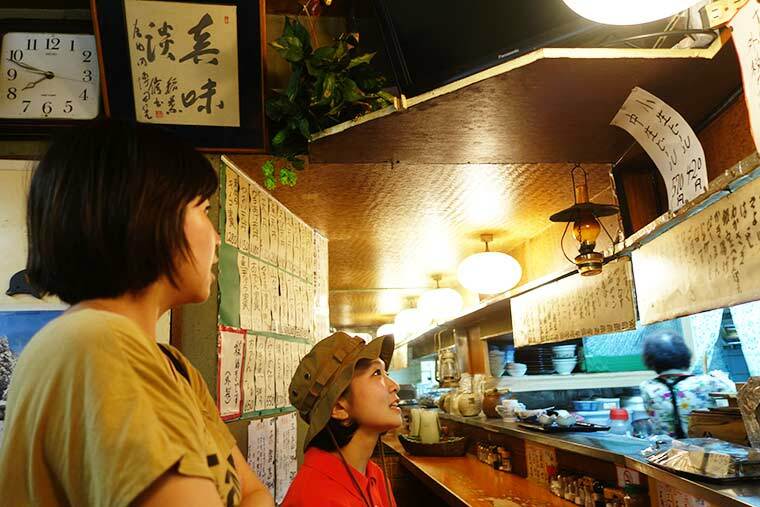 Their availability for the day is noted on the Go-KINJO MAP at the entrance, so if you wish to enjoy this experience, you can notify the staff at the front desk. Of course, you can also make reservations in advance. The appeal of OMO Green is that you can enjoy a tour that explores the town at no extra charge. It can be rather tricky to amble around a place you’re visiting for the first time, but thanks to the extensive knowledge and interpersonal skills of OMO Green, you can enjoy it all the more. 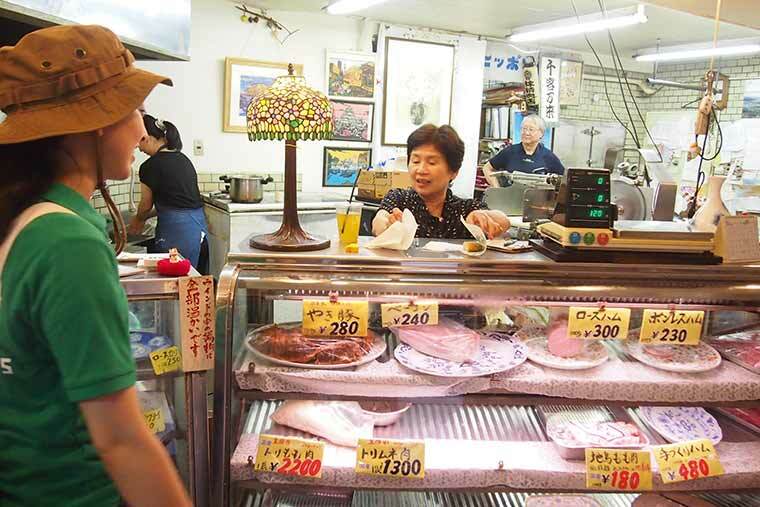 The first stop I made with my Ranger was at the long-standing butcher’s shop, Niku no Hayashi. 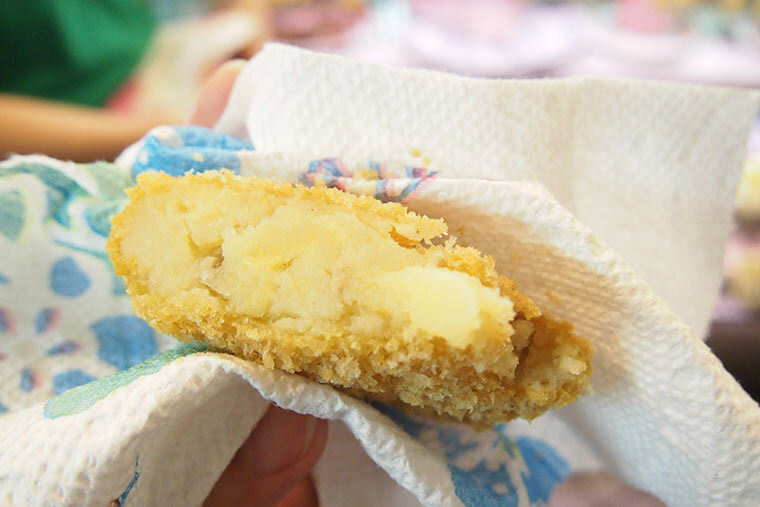 As we chatted with the married couple and their daughter who operate the store together, I enjoyed a croquette fresh out of the fryer (¥100). It was tender, flaky, and I was impressed by its flavor! At Sennari Monaka Honpo - Otsuka Store, a Japanese confectionery, the store clerk allowed me to sample a Japanese-style pancake because, as she said, the Rangers often bring people into the store. Once again, I relied upon the favor of my Ranger! 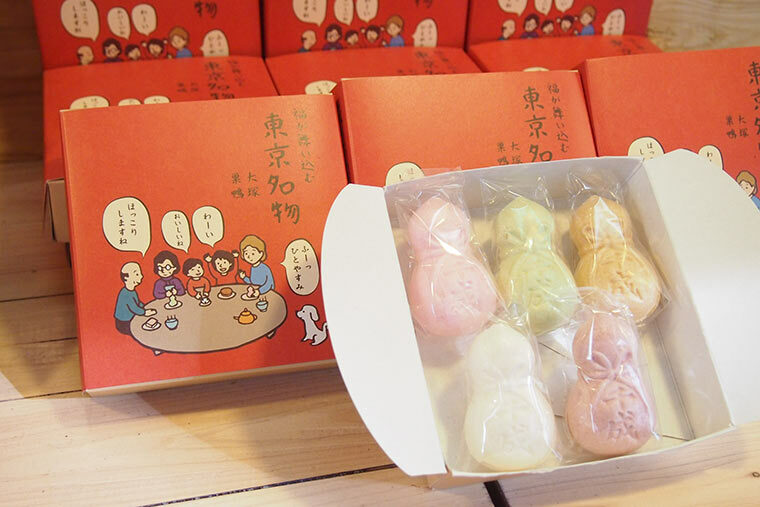 As a souvenir of Tokyo, I recommend their Specialty Sennari Monaka (¥550/Package of 5), which has such cute packaging. As for their tiny dorayaki, Kodora (¥70), its tender dough was such a treat! Without realizing, I did a bit of shopping here, but of course you can just have a casual stroll through. I got some advice on the best spots to stop and take pictures as I walked around Otsuka. Here, you can see the Yamanote Line and Tokyo Skytree® at the same time. 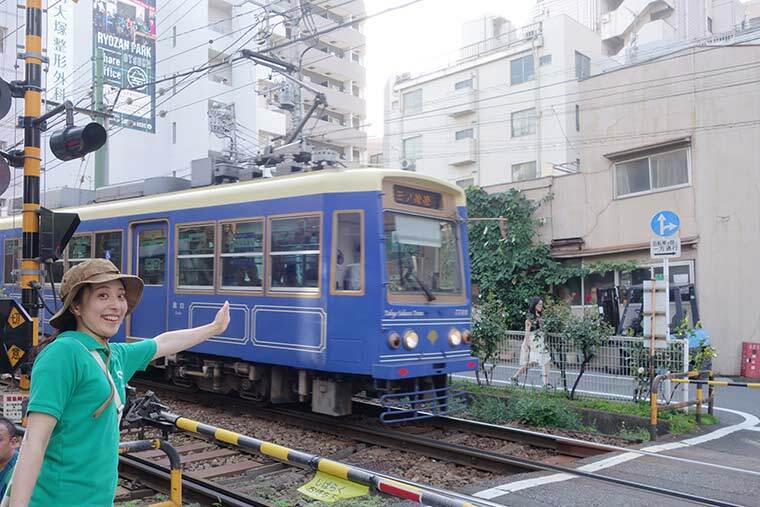 You can also encounter Tokyo’s only streetcar, the Toden Arakawa Line! 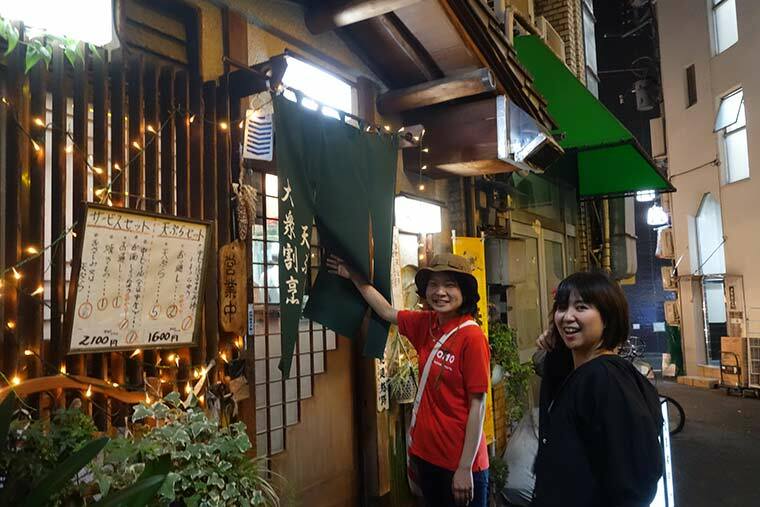 Its route circles the area around Otsuka Station, so you can understand how to get around Otsuka and fully perceive its appeal.I was able to discover and enjoy an unchanged and unknown side of Japan to the fullest. 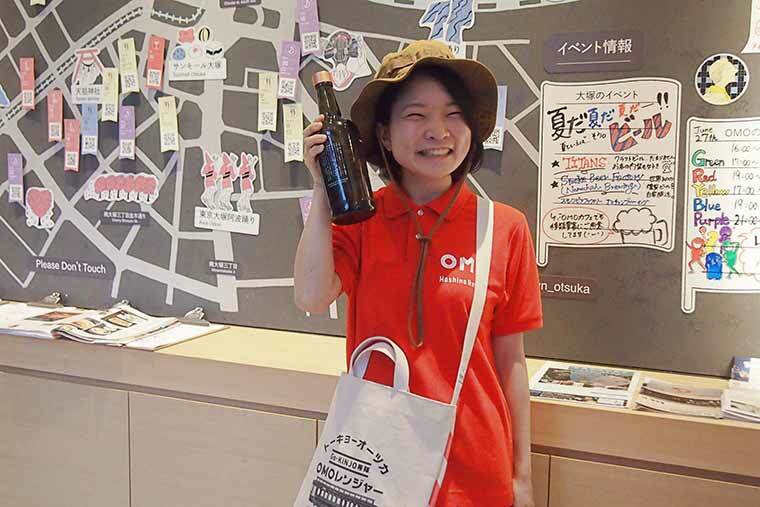 Starting at 7 p.m., I went for a barhopping with specialist, the OMO Red. As a special Rainbow Course, OMO Red guided me through bars, eat-’til-you-drop restaurants, pubs, and other drinking establishments! An eat-’til-you-drop tour with OMO Yellow is also offered during the same time slot, so if you don’t drink alcohol, I encourage you to participate in that! * The Rainbow Course is not routinely offered. 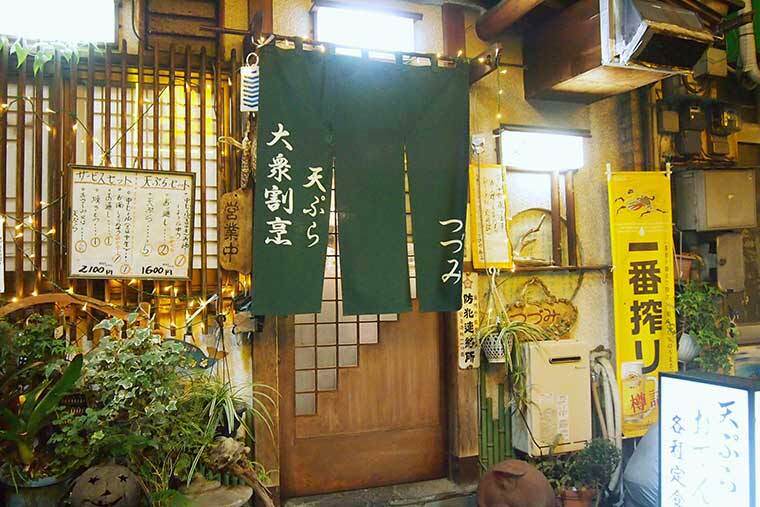 First, we went to Fukuharu, a yakiton restaurant. 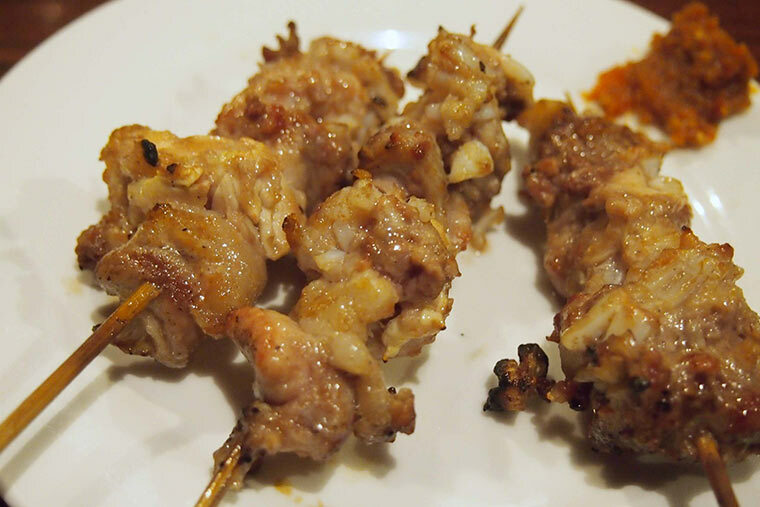 「Yakiton」 is pork cut into bite-sized pieces, skewered, and then grilled over open flame. My Ranger showed me into the restaurant. 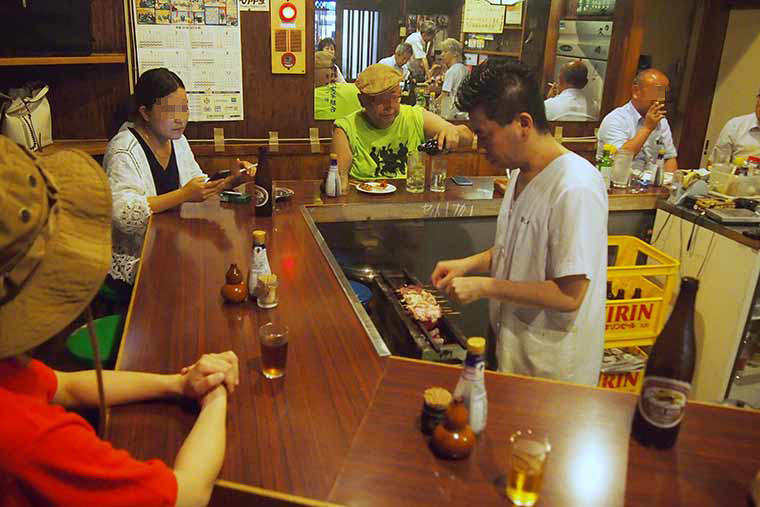 At the U-shaped counter, a number of customers who looked like regulars had already begun to imbibe. I ordered liver, intestine, and cartilage, which my OMO Ranger recommended. The cartilage, which was grilled in a salty miso paste, went perfectly with beer! 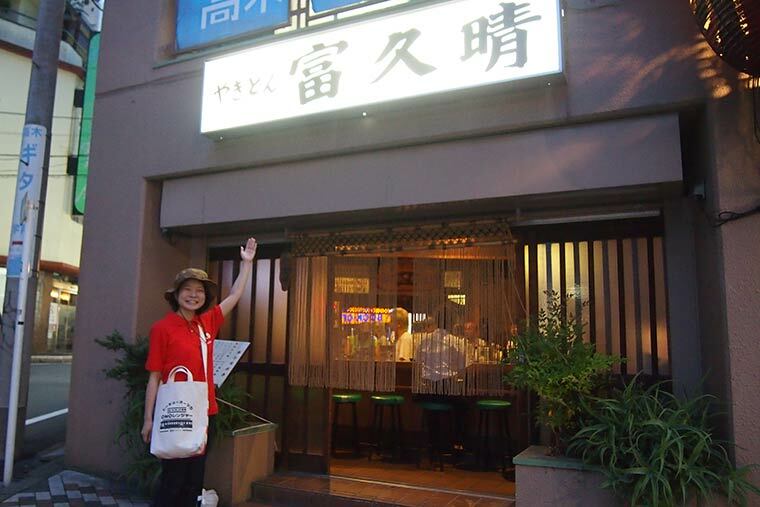 Next, we went to Tsuzumi, a tempura restaurant. 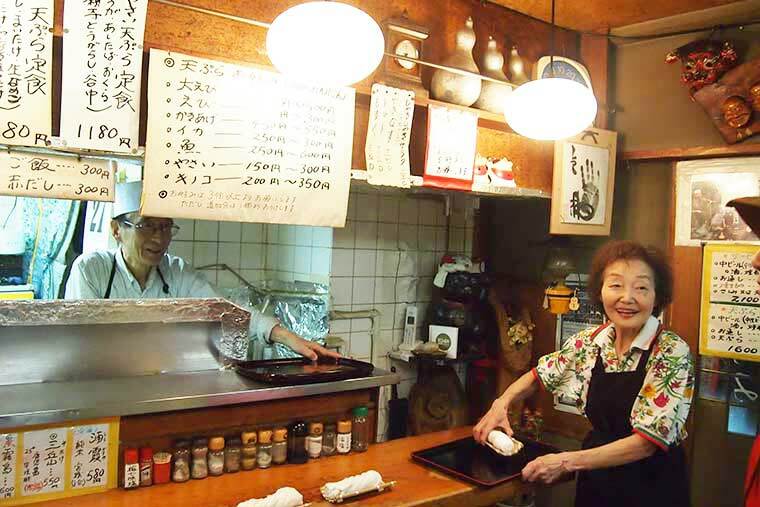 The kind couple who run the place welcomed us in and we struck up a lively conversation. Though I puzzled over the ample menu, I settled on ordering a mushroom tempura combination platter. You can select items from the menu à la carte according to what ingredients you like. 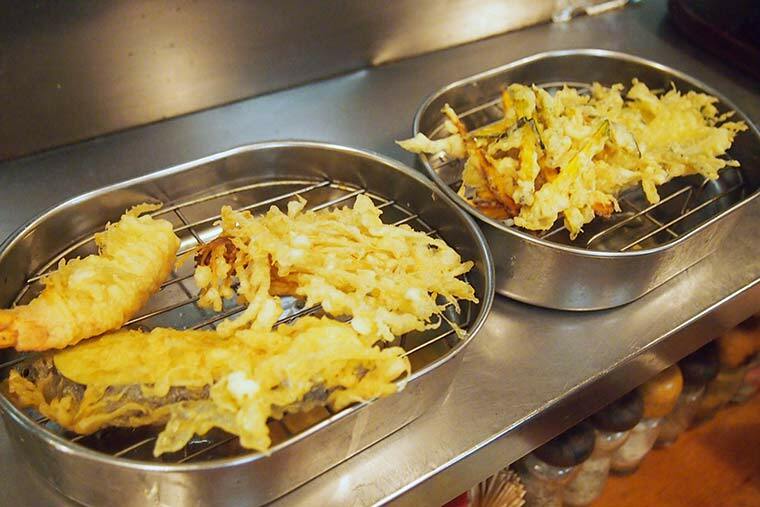 The crisp tempura came quickly and fresh out of the fryer. Each and every item was tender and delicious! 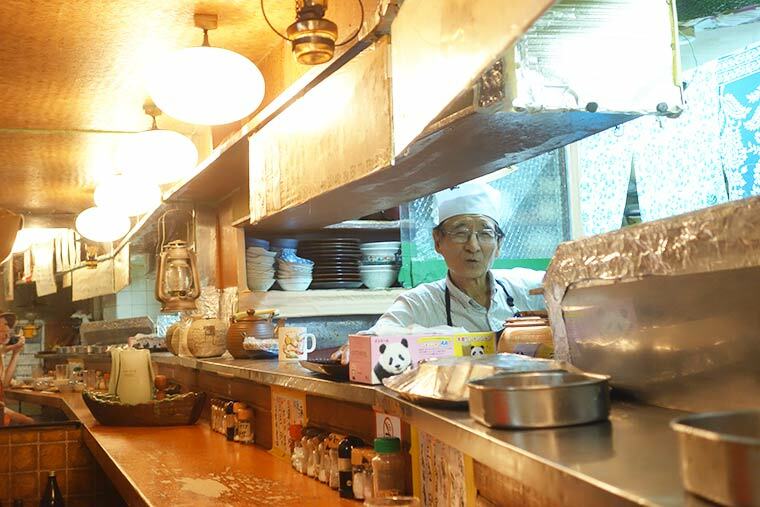 Even after I finished my meal, I carried on a spirited chat across the counter with the proprietor on a variety of topics. When you travel to a place where a friend is living, they can show you around to special spots and you can have unusual experiences that don’t appear in any guidebook. OMO Rangers can serve in lieu of that friend. I stayed up late on the night of my first day in town, basking in the pleasantly lingering sensations of the day. The next morning, I was further thrilled by the many items on the breakfast/cafe menu, which offered a taste of Tokyo. 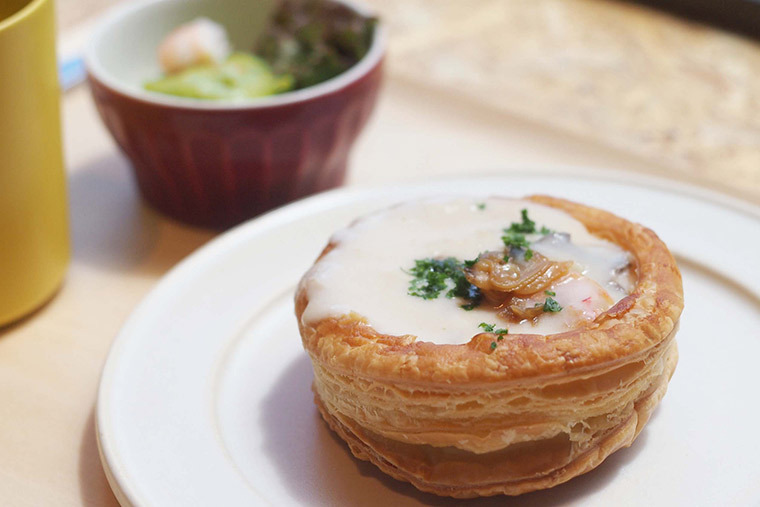 Here you can see the vol-au-vent, a homestyle French dish consisting of a bowl-shaped pastry crust stuffed with favorite ingredients. 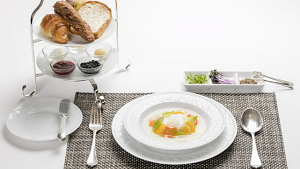 It came in four varieties: beef stew, fruit, salad, and seafood fricassee. I ate the seafood fricassee, the clams used that day were boiled in soy sauce (a preparation called 「tsukudani」), which is a specialty product of Fukagawa, Tokyo. 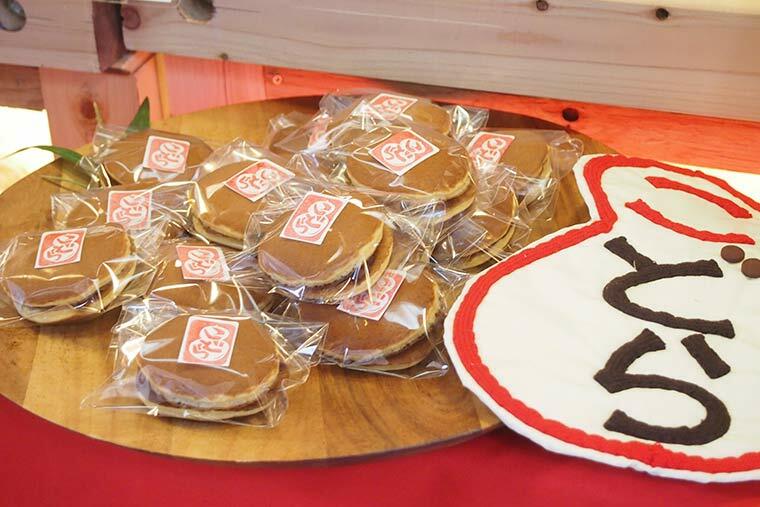 It featured a wealth of signature sweets. 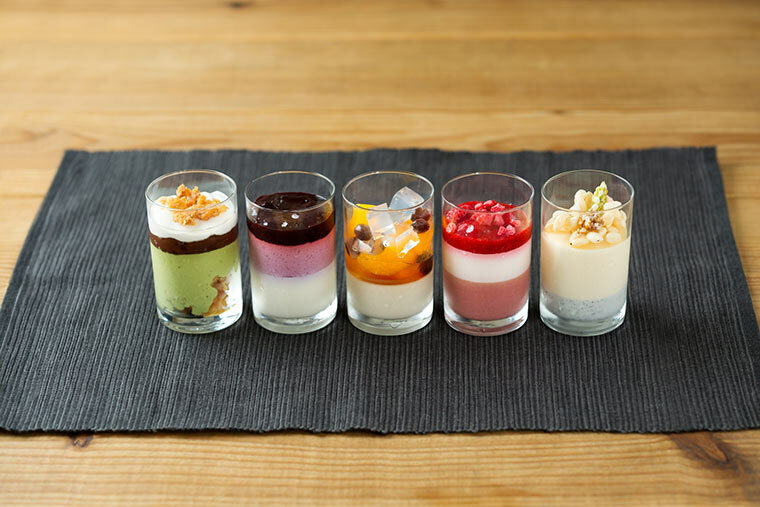 The Coupe, a dish much like a flight of parfaits, is made with mitsumame, a traditional dessert made with cubes of agar jelly, and kaminari okoshi, a kind of rice cracker. It’s a pleasure to be able to eat such traditional Tokyo favorites in a form like this. It was true that this hotel made my trip more exciting! In particular, the satisfaction I had for my experience with the OMO Rangers was far and away greater than I had imagined and was something that significantly increased my satisfaction with the trip itself. You can enjoy the experience on your own, but I also recommend trying this stroll together with a friend. 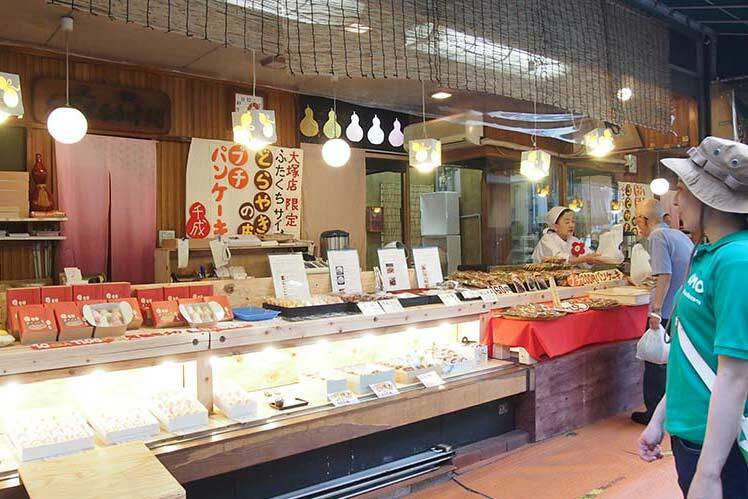 Otsuka, where you can enjoy an old-fashioned aspect of Japan, reveals its depths to you the more you learn about it, and it is perfect for exploration. 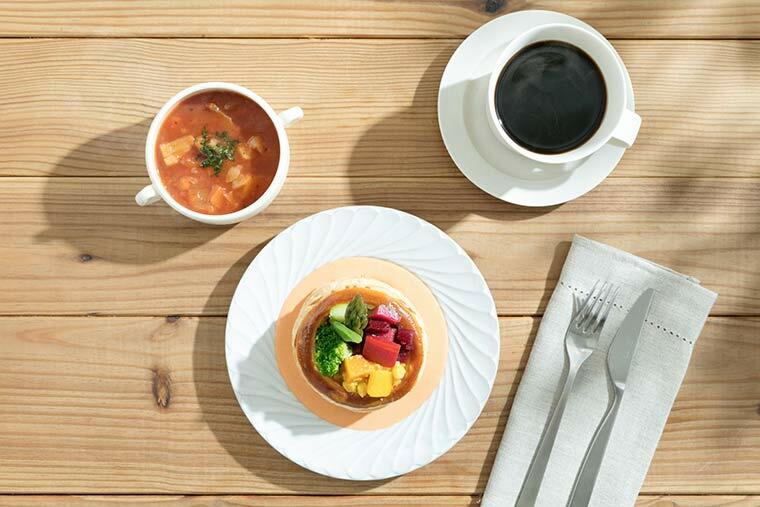 I also hope you’ll stay at Hoshino Resort OMO5 - Tokyo Otsuka, where you can have a complete lodging experience! 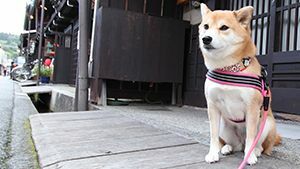 * The content of this posting is correct at the time of its publication. Please be sure to review the hotel website etc. if you choose to stay at this hotel, as details may differ at the time of your stay.